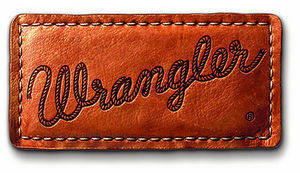 Shop Wrangler Western wear online and in our clothing department! See our full range in store at 126 Main Street, Bacchus Marsh. 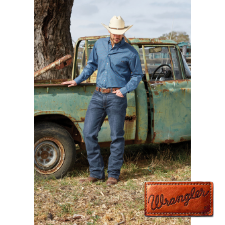 We now have a huge range of western apparel for both Men & Women!